Growing up in Australia’s Arab community was, to put it simply, weird. I thought that I had committed blasphemy when I first told my Lebanese classmates that tabouli and manoush did not exist in my household. The stares became more dramatic when, after seeing one too many versions of the dabkeh, I told them that people in my culture don’t dance in circles. I was in the advanced Arabic class for all my life, and yet my Arabic teacher asked me to kindly refrain from speaking it because she couldn’t “understand” what I was saying. Well, I am an Arab. An Algerian-Australian Arab, to be exact. You may have heard of us, thanks to Zinedine Zidane. The Algerian soccer team qualified for the World Cup twice, and this year became the first African nation to win a World Cup match with four goals. 1,2,3… Viva l’Algerie! If this all sounds a little foreign, do not fret; my friends from across the Gulf and Levant feel the same. When I contacted the Algerian Embassy in Canberra, they told me that 20,000 Algerians live in Australia. It’s quite a drop in the Arab-Australian ocean, so here’s are five facts you might like to know about living as a minority within a minority. In fact, thanks to the political turmoil and geographical division of Sudan and South Sudan, Algeria is now the largest Arabic – speaking country in the world. And, please, don’t confuse it with Armenia, Nigeria or Kyrgyzstan. Still have that look of utter confusion on your face? It’s located in North Africa, bordering Morocco, Tunisia, Libya and Mauritania. Do the Arab Spring or Gaddafi ring a bell? 2. Algerians are Arabs. Full Stop. No take backs. The whole area of North Africa speaks Arabic, not some weird mother-tongue that sprouted from the dunes of the Sahara. Islamic history tells us that the message of Islam and the Arabic language spread through North Africa during the Caliphate eras of Umar through to Ali, may Allah be pleased with them. And if that isn’t enough, almost all of the Andalusian Empire’s population migrated to North Africa after the fall of Cordoba in the late 15th Century. Algerian history is filled with Roman and Byzantium ruins, Barbary Pirates and the Ottoman Empire, but that’s a story for another day. All of the Maghreb region uses the Arabic alphabet and just like the Middle East, Algerians, Libyans, Tunisians and Moroccans have similar accents. This accent involves articulation of all Arabic letters, making it somewhat heavy but not as guttural as the Gulf dialects. I wish I knew this little factoid growing up, instead of learning it the humiliating way through Arabic class. I was teased at school for speaking ‘Fus-ha’ because I could say ‘qaf’, ‘dhadd’, ‘thaal’ and ‘sahdd’ properly. And how was I supposed to know that a banadora is a tomato? I’ve been calling it tamatem all my life! How silly of me. 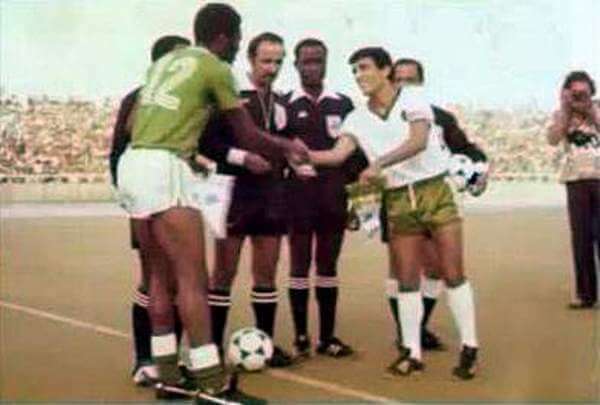 Algeria v Nigeria in 1978; courtesy of the MC Alger website. This is the result of over 150 years of colonial oppression. I am aware that the same thing happened to Syria and Lebanon but, 100 years ago, Algiers was the Paris of the Arab World. That is, until a civil war for Independence broke out during the 1950s and 60s, with a million Algerians giving their lives to earn their freedom. French is taught as a second language and is integrated into Algerian slang. 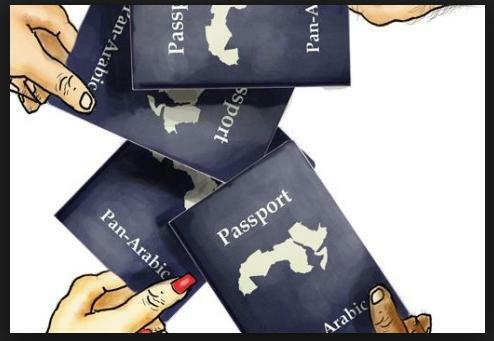 Despite ridiculous accusations, this does not mean that we have traded our salwars and tajines for Chanel and Givenchy every time a ‘Faransawy’ word pops out. 5. Algerian culture is interesting. Give it a go! 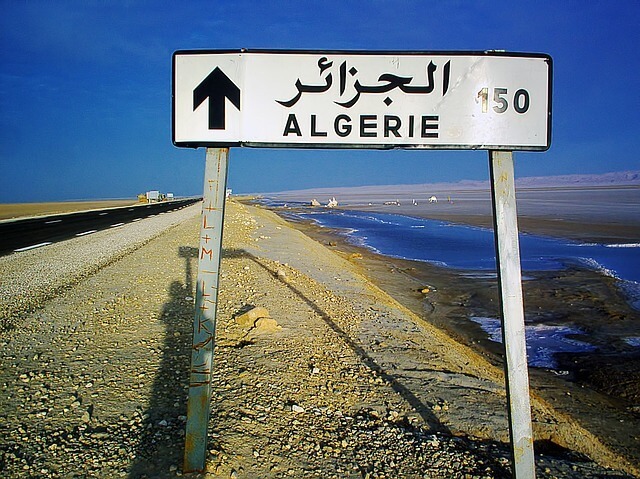 Algeria in Arabic is ‘Al- Jaza’ir’, which means ‘the islands’. Why name it that if it’s stuck to a continent and the Sahara, for crying out loud? Algeria’s diversity in people and regions gave rise to a beautifully complex culture. The Kabyle, Chaoui and Tuareg are some of the Berbers that are indigenous to the land. One of the few benefits of being a previous French colony is that we have fabulous patisseries with real croquembouche towers, macarons, tarts and bread. Oh, the bread! To us, flatbread does not exist. Instead, a dozen freshly baked baguettes or croissants every morning, consistently replenished all day and every day, is perfectly normal to an Algerian. We only have couscous weekly (okay, maybe twice a week). Finally, and perhaps most timely, we love our football. And as the avid 2014 FIFA World Cup viewers amongst you may have picked up, we actually can play.